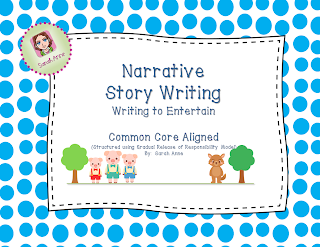 Narrative Creative Story Writing Unit of Work - Modeled, Shared and Independent writing structured around the fairy tale 'The Three Little Pigs'. This unit includes teacher notes and is adaptable to a range of ability or outcomes being targeted in your classroom. 58 pages included. 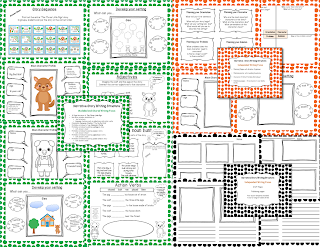 Common Core and Australian Curriculum Aligned – I have included a range of printable worksheets to allow for adaptability to meet Kindergarten Common Core standards up to Third Grade Common Core Standards. A4 Page Format Australian Curriculum Aligned Version - Included in Zip File. 12. 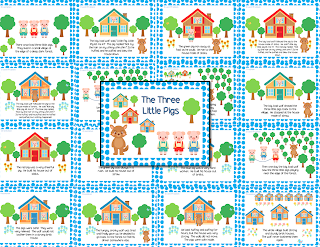 Students complete printable worksheet of Story Setting of The Three Little Pigs. 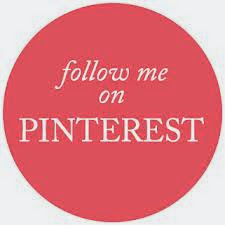 7.Publish your work using one of four layouts to suit ability levels.